Today Plantronics announced the brand new BackBeat Pro 2. Let's take a look at what I believe are the best $99 pair of Bluetooth headphones in the market today the Jabra Move Wireless. Our review of the Nokia Purity In-Ear High Definition Headphones. 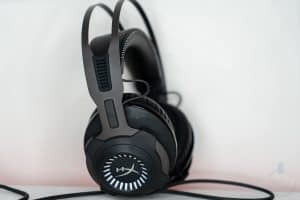 Subjekt gives us a chance to review their very stylish Pulse Bluetooth Headphones. Does the quality live up to the style? Read on to find out.